You’ve seen their faces on our season brochure​ and in other DCT promotional materials. Now we would like to introduce you to the Magnificent folks that are ​taking the season-long journey with us. As we prepare for our upcoming production of THE MIRACULOUS JOURNEY OF EDWARD TULANE, we are reminded of how precious it is to love and be loved, and we LOVE ​getting to know families who ​have spent time with DCT​ over the years​. Once​,​ my nieces were with me when I accepted one of those giant checks from ​a major sponsor on behalf of the theater, so they are used​ to seeing me as a part of the DCT family. My great nieces and nephews are growing up and don’t come to DCT with me anymore, so the kids I bring are borrowed friends. I just try to introduce them to live theater. 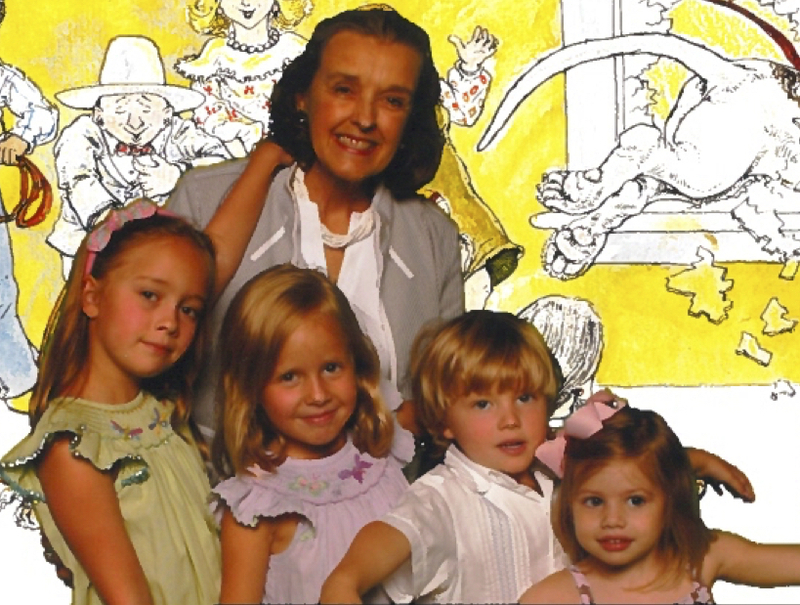 I valued the opportunity live theater ​gave me to be with my great nieces and nephews, seeing literature come alive for them, and opening the door for great conversations. We always made a special occasion of going to the Theater, eating out and dressing up. 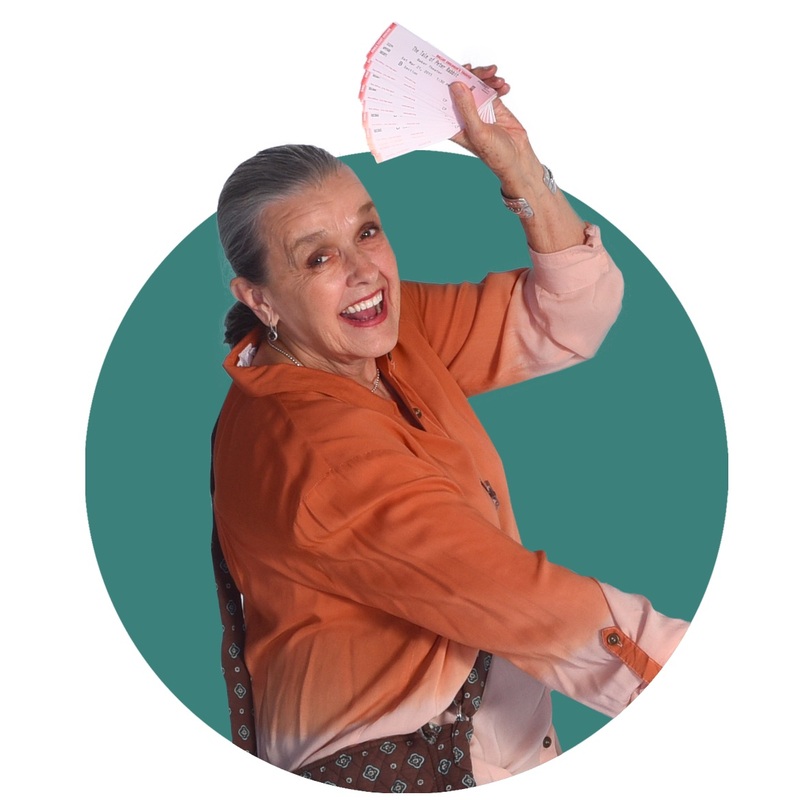 Melissa shows us that even if kids don’t live in your home, there are ​many in your circle who can benefit from the DCT experience. 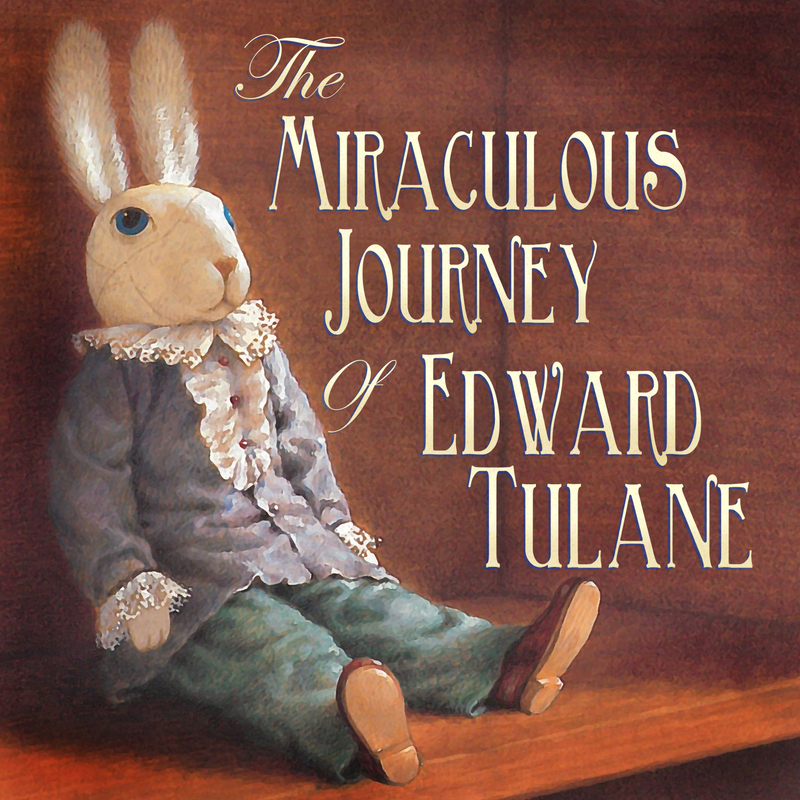 ​One of our featured journeys this season is THE MIRACULOUS JOURNEY OF EDWARD TULANE. EDWARD, the toy rabbit, takes a very personal and powerful journey that has teachable moments for the young and the young at heart. 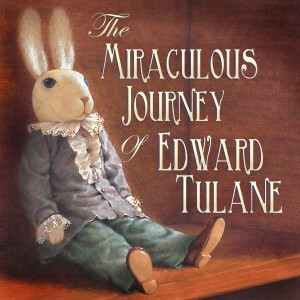 ​We hope you will share the story of Edward Tulane with the kids you most treasure. The book by Kate DiCamillo is available ​for sale ​at the DCT Store​ and of course available for checkout​ ​ at your local library . THE MIRACULOUS JOURNEY OF EDWARD TULANE runs at DCT March 18 – April 10. You won’t want to miss this one, we mean it!